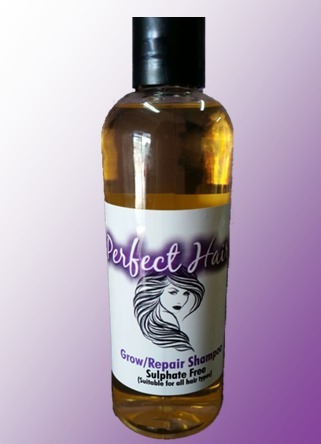 All our products are salon approved, pH balanced and have not been tested on animals. 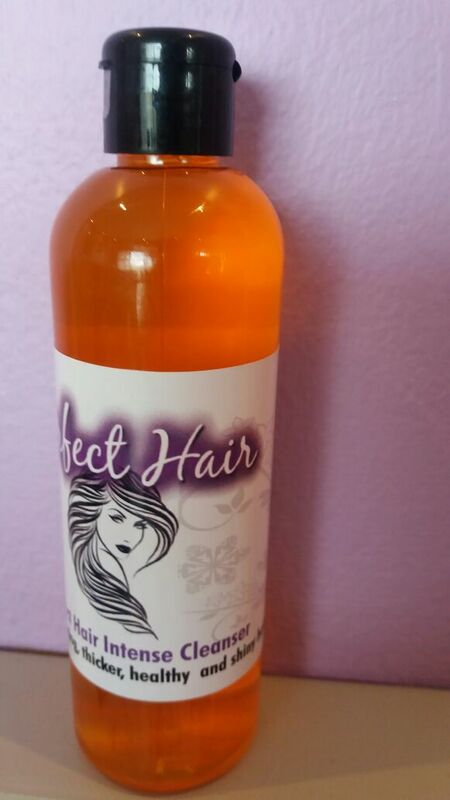 For fast growing, thicker, healthy and shiny hair and visible results within the first week of application. 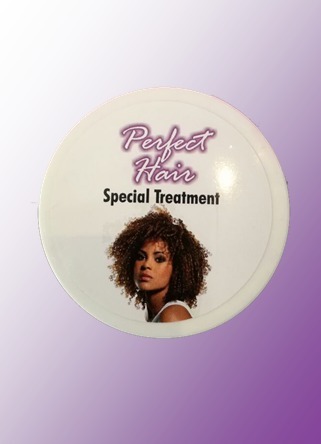 Assists hair growth in cancer patients and patients with medical conditions: alopecia, lupus, etc. Available in Normal Tonic, Men’s Tonic and Ethnic Let It Grow Formula (especially developed for ethnic hair with added oils and coconut). 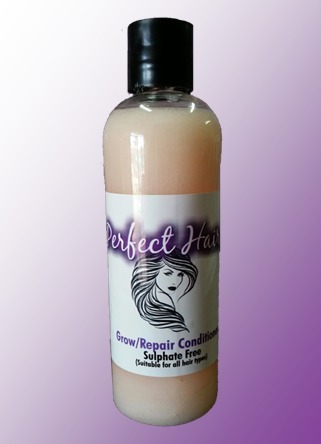 Sulphate FREE and protects your hair if you had a Brazilian treatment and will prevent colour-treated hair from fading. 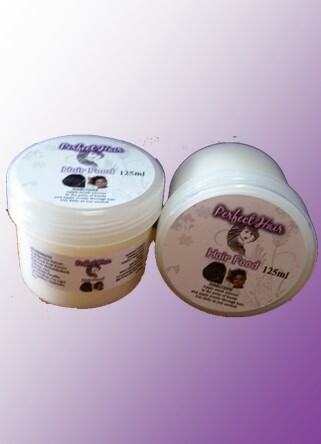 Suitable for any hair type that needs restoration from breakage and brittle hair. 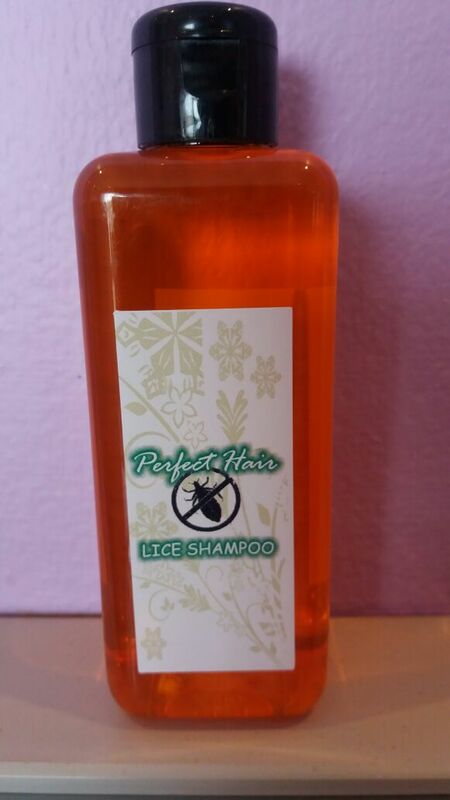 No harsh ingredients that will strip away hair’s colour and moisture. 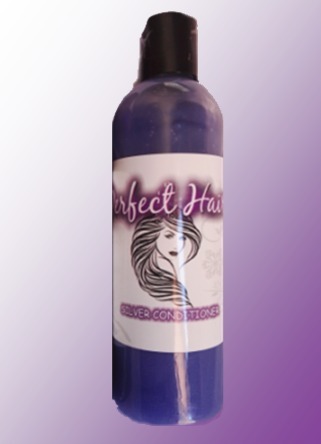 Perfect Hair fights hair loss and stimulates the blood flow to your scalp, which help nutrients get to your hair follicles more quickly. 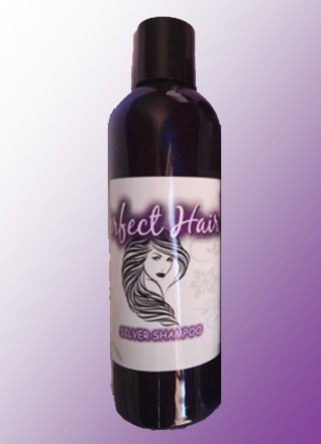 It improves circulation in the scalp and encourages healthy new hair growth and restores damaged hair and makes the hair thicker, feeding the hair and making it grow incredibly fast. All natural products. No chemicals added. 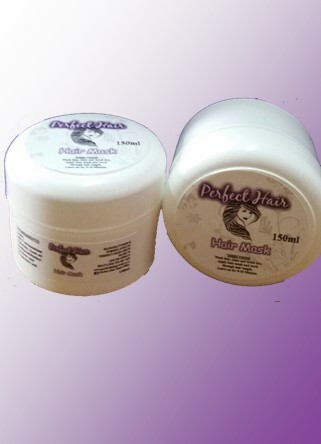 In the 1st week of using Perfect Hair you will see the results and you will feel the difference in your hair.